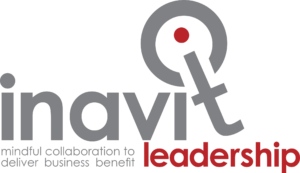 Accredits facilitators to effectively deliver the Purposeful Teams™ intervention. Experience the Purposeful Teams™ intervention as both a participant and a facilitator. You are required to deliver intervention content, facilitate conversations, set-up and debrief activities and receive feedback on their facilitation skills from their fellow facilitators and the Master Facilitator. The process is supported by self-assessment, peer feedback and developmental planning and, although the accreditation workshop takes place in a simulated team environment, facilitators-in-training will be asked to complete activities that normal particpants would be asked to do. Participate in all aspects of the workshop, attend all days in full, and act as a true participant. Accreditation is not possible if sessions are missed. Facilitate sections of the intervention, as allocated by the Master Facilitator. Reflect the principles and skills of the WorldsView™ facilitation competencies in practice sessions. Respond positively to feedback and make changes as required, showing improvement during the FA. Provide honest and constructive feedback and assessment to other facilitators-in-training. Consultants, team leaders, managers, community leaders, HR practitioners, change agents, OD practitioners, and any other person with training and facilitation experience with teams or groups. 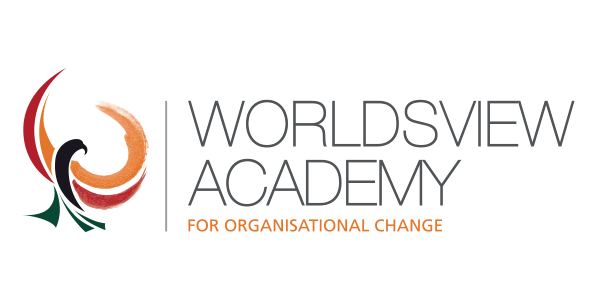 Only highly qualified and experienced organisation development practitioners are appointed as Faculty in WorldsView™ Academy. Faculty members are selected in accordance with the specific module criteria as approved by the Academic Board. View the profiles of our faculty members here.